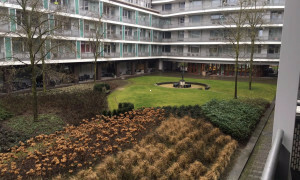 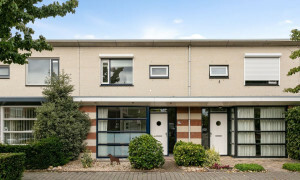 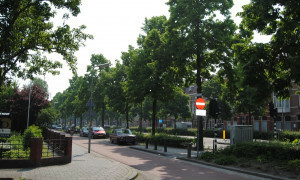 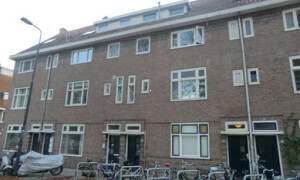 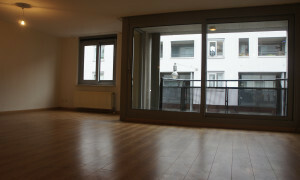 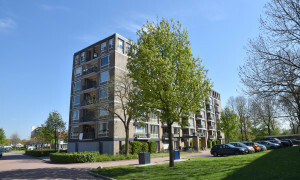 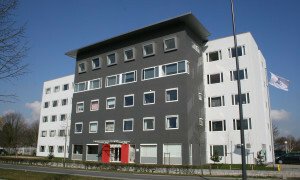 Nice Apartment for rent in Den Bosch with 1 bedroom and situated in the Zuidoost district. 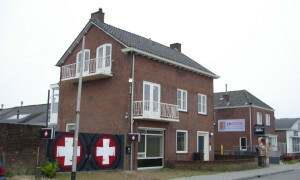 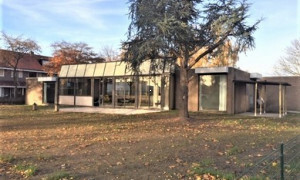 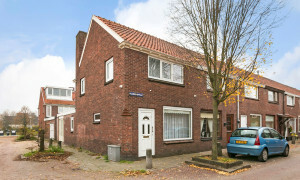 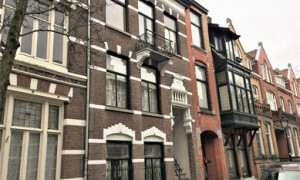 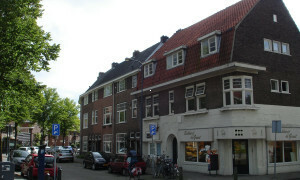 Conveniently located upholstered House for rent in Den Bosch with 3 bedrooms and situated in the Graafsepoort district. 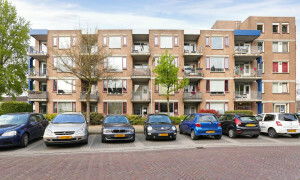 Nice upholstered Apartment for rent in Den Bosch with 1 bedroom and situated in the Graafsepoort district. 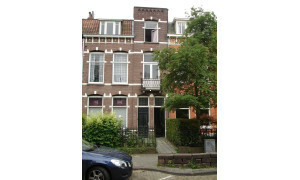 Conveniently located Apartment with roof terrace for rent in Den Bosch with 3 bedrooms and situated in the Binnenstad district. 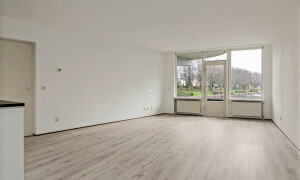 Pleasant upholstered Room with garden for rent in Den Bosch with 1 bedroom and situated in the Zuidoost district. 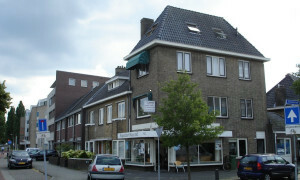 This cool studio is located in the center of 's-Hertogenbosch. 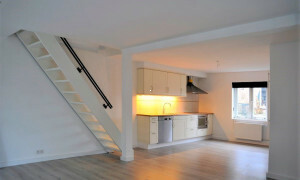 Lovely upholstered Apartment for rent in Den Bosch with 2 bedrooms and situated in the Binnenstad district. 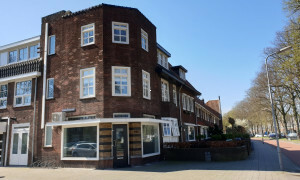 Nice upholstered Apartment with roof terrace for rent in Den Bosch with 1 bedroom and situated in the Binnenstad district. 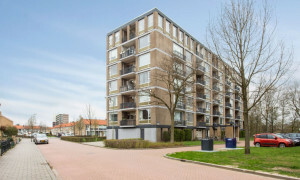 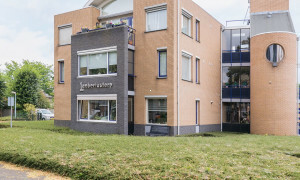 Located on the 6th floor corner apartment with a truly panoramic view of 's-Hertogenbosch! 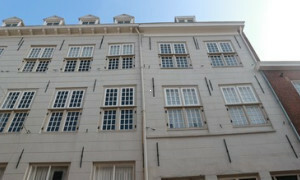 Nice furnished Apartment for rent in Den Bosch with 2 bedrooms and situated in the Graafsepoort district. 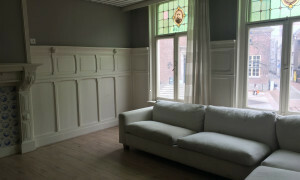 Pleasant upholstered Room for rent in Den Bosch with 1 bedroom and situated in the Muntel en Vliert district. 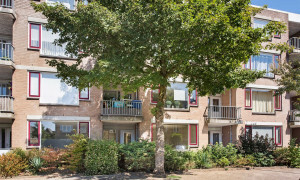 Beautiful upholstered Apartment for rent in Vught with 2 bedrooms and situated in the Vught district.